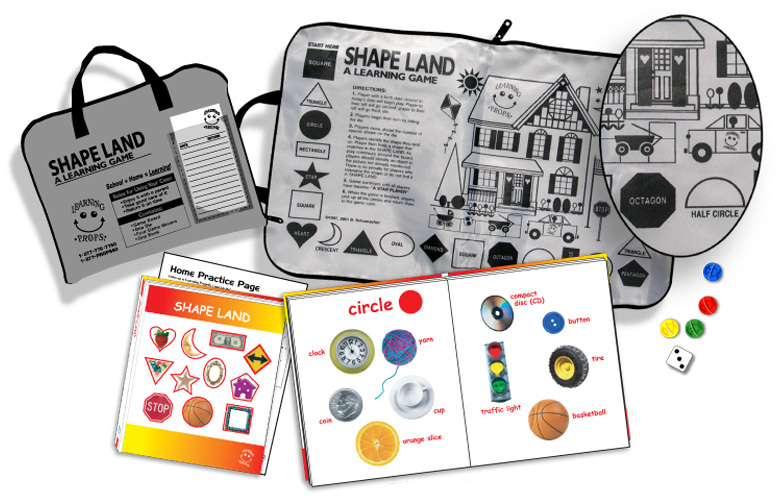 This educational game supports skills in geometry/math concepts and critical thinking. Children will name shapes and then find them in the illustration. This game can also be played by challenging players to find the shapes in the room or in books.